Looking for peace of mind and tranquillity? Turn to a Honda certified pre-owned vehicle. 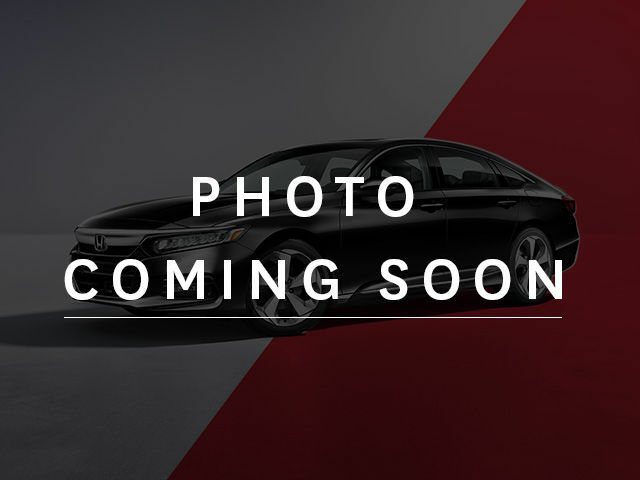 With a comprehensive inspection ensuring the quality of all of our certified pre-owned vehicles and their reliability along with a wide range of other advantages, there’s a lot to love about Honda certified pre-owned vehicles. Buying a pre-owned vehicle means that you don’t always quite know what you’re getting. After all, the vehicle in question was purchased and maintained by a previous owner, and you never quite know how that owner took care of their vehicle. 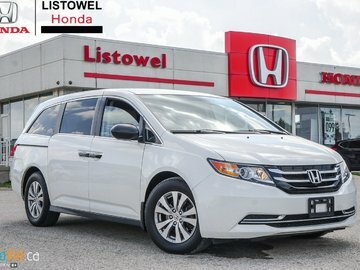 That said, when you opt for a certified pre-owned vehicle from Honda, you get a complete 100-point inspection that ensures the quality and reliability of your vehicle. This inspection covers every major mechanical component along with the interior and exterior of your vehicle. Thus, you know you are getting a vehicle that has been checked thoroughly and repaired when necessary. 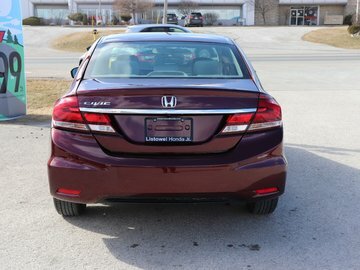 But there are plenty of other advantages that go along with a certified pre-owned Honda vehicle. 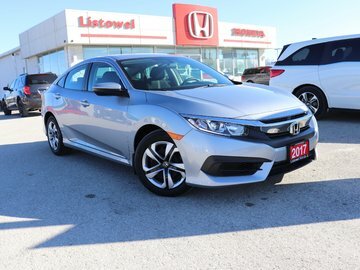 Along with a complete inspection that ensures the overall reliability and quality of our Honda certified pre-owned vehicles, you also get a wide range of affordable financing options that include lower interest rates and flexible terms. Moreover, there are plenty of extended warranty options that cover your vehicle’s main mechanical components for years to come. We make every effort to ensure the quality of our vehicles, and to ensure that they fit your budget. 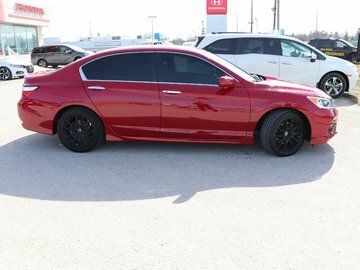 If you want a vehicle that will not let you down, come and talk with our Honda pre-owned vehicle experts that will never let you down and are here to answer all of your questions. 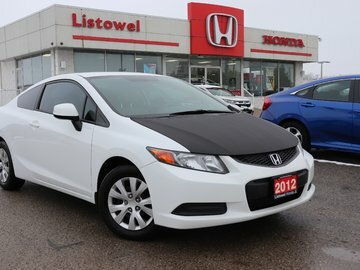 For more information, contact us today at Listowel Honda.